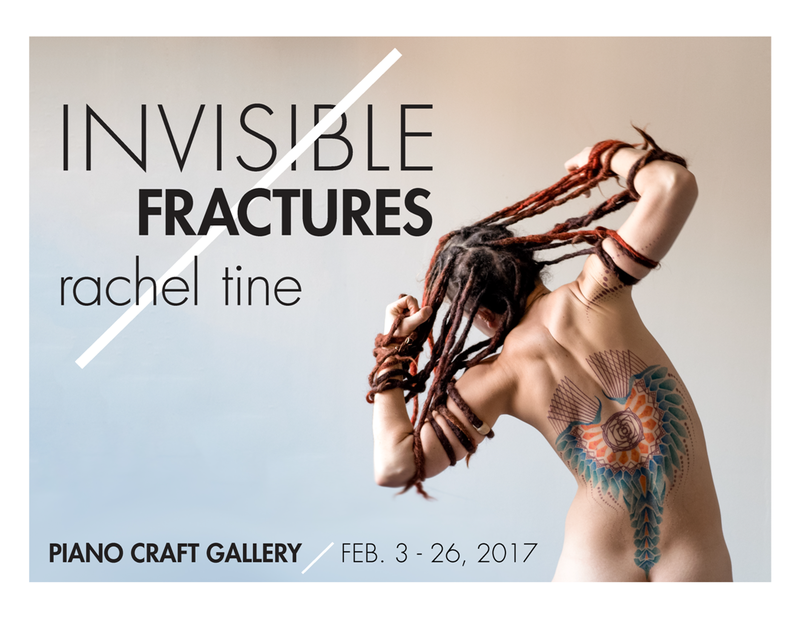 Boston, Massachusetts – Invisible Fractures: The Enduring Trauma of Emotional Abuse, a series of digital photographs paired with audio depicting the emotional toll suffered by victims of emotional abuse, will be on exhibit from February 3-26, 2017, at the Piano Craft Gallery, with an opening reception on Friday, February 3, from 6-10 p.m.
Because emotional abuse has too often been shown to be more damaging long-term than other kinds of abuse—and because the absence of physical scars causes many victims to discredit their own realities—Tine created this photographic project to empower and give closure to victims of severe emotional abuse, to offer hope and help to people currently in emotionally abusive relationships, to raise awareness about emotional abuse, and to raise money to assist victims of emotional abuse. 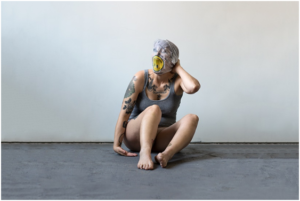 As part of the exhibition, partner and sponsor Casa Myrna, a Boston-based domestic violence shelter founded by a female artist/abuse victim, will provide information on how to access resources dedicated to helping emotional abuse victims. 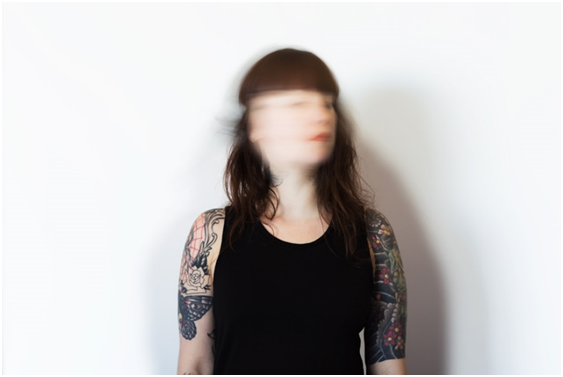 Invisible Fractures: The Enduring Trauma of Emotional Abuse is sponsored by Casa Myrna, Emma’s Pizza, Lord Hobo, Hojoko, Around the Corner Framing, Sofra, and Nations Photo Lab. 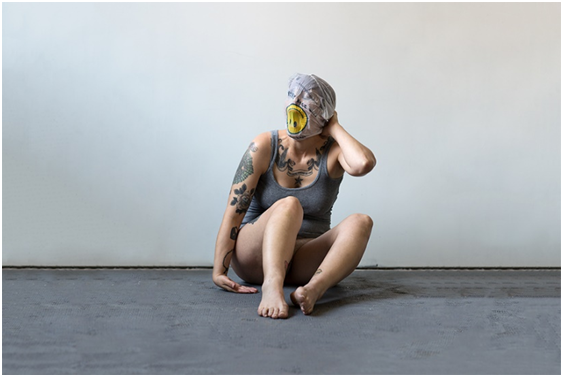 Invisible Fractures: The Enduring Trauma of Emotional Abuse, open to the public and free, will be show throughout February on Fridays from 6:00-8:00 p.m., on Saturdays and Sundays from 12:00-5:00 p.m., and by appointment. 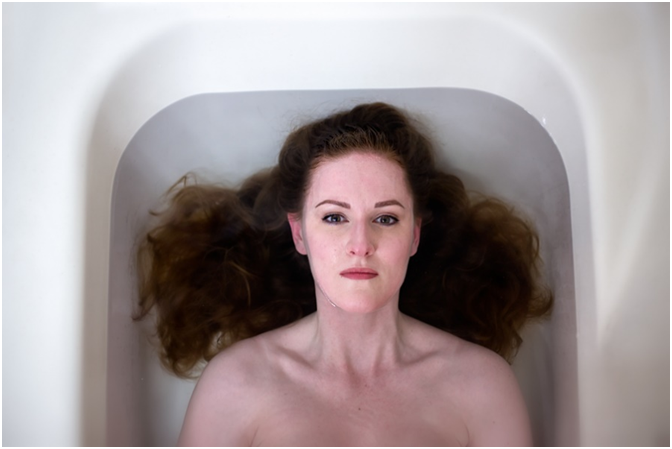 The Piano Craft Gallery, a historic Boston landmark at 793 Tremont Street, Boston, Massachusetts, is dedicated to offering thought-provoking and engaging exhibitions. For more information about the exhibition and the Piano Craft Gallery, visit www.pianocraftgallery.com or www.facebook.com/gallerypf and racheltinephotography.com. Pingback: Weekly Wrap-Up for February 03-09, 2017 | FLUX.